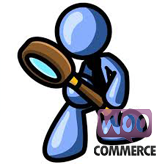 In this tutorial you will learn the way to change/add product categories images in WooCommerce templates. Similar to categories of WordPress blog posts, you can add, delete, and edit your product categories via the admin panel. There are some added options on top of the normal category fields, you can also upload an image to be associated with the category. In your WordPress admin panel navigate to Products -> Categories menu and open the required category. 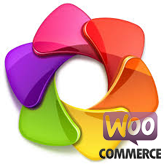 To display category image on the product category page you can install an additional extension, for example, WooCommerce Category Banner plugin, or use an additional code provided in the following post. This is the end of the tutorial. 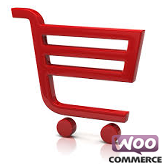 Now you know how to change/add product categories images in WooCommerce templates. 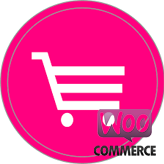 This entry was posted in WooCommerce Tutorials and tagged category, image, product, WooCommerce. Bookmark the permalink.